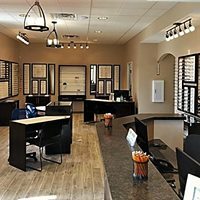 Providing eye exams for glasses and contact lenses, emergency eye care for infections/injuries and management of ocular diseases. 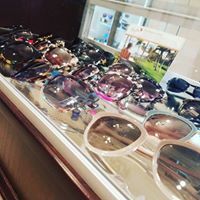 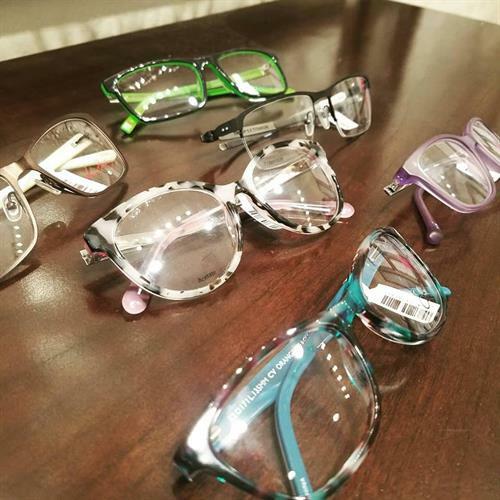 Excellent selection of frames, sunglasses and contact lenses. 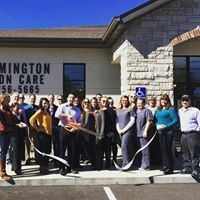 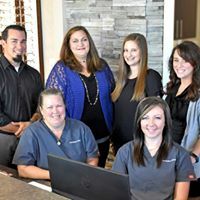 Locally owned and operated with doctors serving the people of St. Francois County for over 10 years. 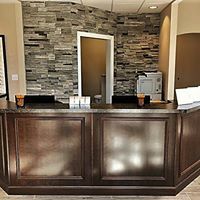 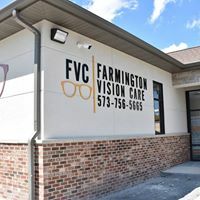 Come see us at our new location that opened in July 2018!